Just want to say I’ve only played golf for 55 years. Pro teacher and mini-tour player. Martial arts and Zen instructor. And this is the best communication of positions and methods in golf I’ve seen so far. Well done! Just finished the 60 day program and, from my own experience in the past 2 months, the Tathata program is everything it has been promised to be. You need to be open, patient and willing to put in the work, but I can assure you it will pay off. Save $100 for the year! Eliminating the 3 biggest barriers to learning golf. View the growing list of courses, TV shows, & library videos as often as you want, from multiple devices. Download videos to the Tathata Golf mobile app for on-the-go & offline training. Add videos to “My Favorites” to conveniently access & watch anytime. 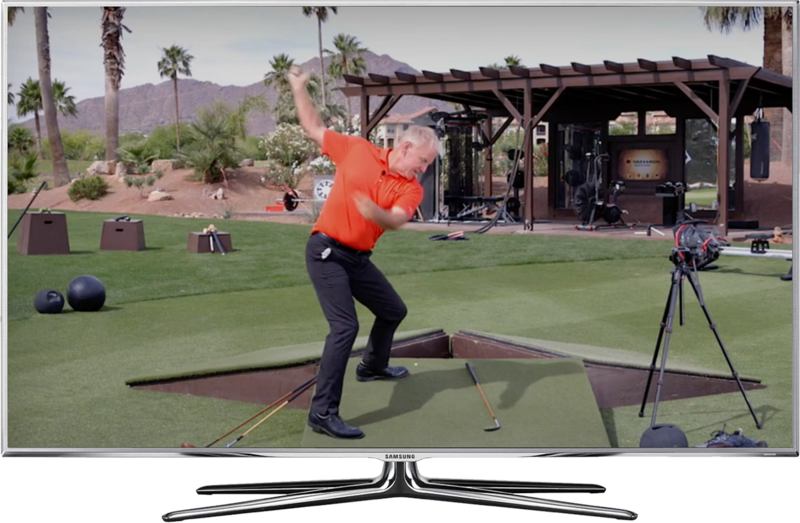 One-click booking to a Tathata Golf Certified Movement Specialist ready to help you master your movements. Enjoy privacy while you improve your game from wherever you choose; no distractions or judgments. Share your favorite Tathata videos with your network of friends with the click of a button. Easily follow along with detailed movements to build your entire game. Learn from the greatest golfers and athletes of all-time and train alongside them. Made for golfers of ALL ages, body types and ability levels to train anywhere. The most powerful, accurate and safest way to swing and stay injury free. and the latest from Tathata Golf.